Follow along in this step-by-step guide to setup a Google Analytics account & install Google Analytics on your website… all in under 10 minutes. Google Analytics is a free, powerful website analytics tool that I highly recommend you install on your website. Setting up an account is free & easy, and you gain valuable information about your website visitors. 1. For WordPress websites, I’ll show you how to install & configure the Google Analytics for MonsterInsights plugin. 2. 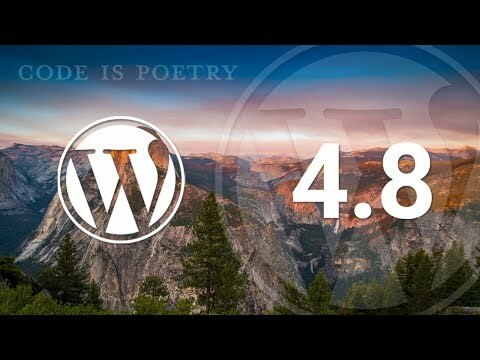 For static & hand-coded sites, or an alternate method for WordPress, I’ll show you how to add the GA tracking script directly to your website files (or WordPress theme). 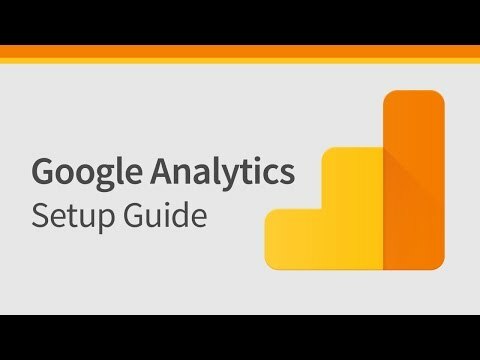 "How to Setup Google Analytics & Install on Website (2017-2018) vous a satisfait ?"